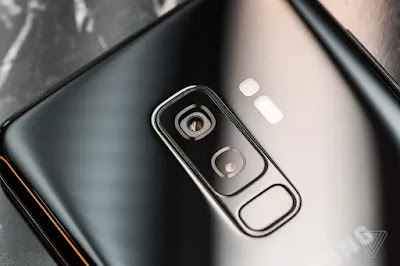 The larger two S10 models will include in-display fingerprint sensors, Kuo says, while the smaller model will include a fingerprint sensor on the side. That suggests the smaller model will be Samsung's entry-level offering, while the larger two will potentially have higher-end specs and features. Another recent rumor says the S10 might include five cameras, adding an additional wide angle option to the back and another lens to the front for capturing portrait effects. It's very likely plans will change between now and when the Galaxy S10 launches, which should be early next year. The next flagship smartphone to come from the South Korean company will be the Galaxy Note 9. It's expected to make its appearance at an event on August 9th.